Imported Sports Bikes launched at Delhi Auto Expo 2012 surprised everyone present there. The most exciting launches were the bikes from Triumph. 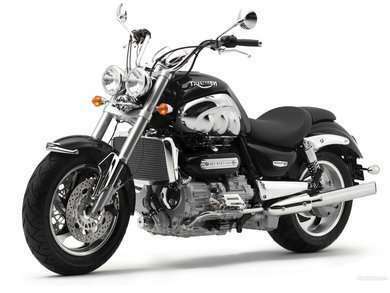 Triumph is a Britain based world renowned sports / cruiser bike manufacturer. 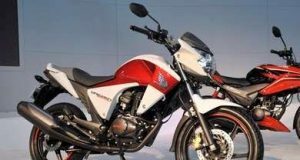 Now the company is ready to launch seven of its imported sports bikes in Indian Market. Triumph is one of the oldest super sports bike manufacturer in the world. It has been an established name in the biking world for manufacturing some of the finest super bikes of the world. This is for the first time that Triumph has launched its imported sports bikes in India. This range of premium models will probably hit Indian roads by the end of this year. Keeping in mind the large biker segment of India, Triumph has categorized them under three main categories i.e. classics and cruisers, roadsters and adventure. So, no matter what kind of biker you are, there is a Triumph bike for you. All that you need to worry about is the high price tag. These super bikes are launched in the price range of Rs.5.5 Lakhs to Rs.22 Lakhs. Indians, specifically young, rich, style savvy and adventure enthusiasts are fascinated towards these gigantic super bikes. They don’t mind shading hefty amount of money to own one such super machine. There were times when importing a super machine was a dream because of Government’s restriction on imported sports bikes. However, these were eased in the EXIM Policy 2001. 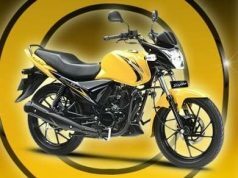 “India is very important motorcycle market to focus on. We see it as the next step in our global business model ” said the CEO, Nick Bloor, of Triumph Motorcycles . 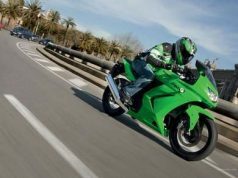 The bike enthusiasts have been paying heavy import duties on imported sports bikes. These super bikes with such a price tags are not the common man’s cup of tea. And those who are ready to pay… the price tag really doesn’t matter. 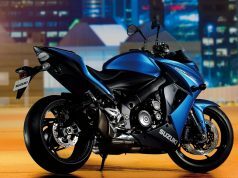 Imported Sports bikes are all about high-performance, macho – masculine body, superior mechanism and latest technology. These awesome machines ply on the Indian roads enthralling motorbike enthusiasts. 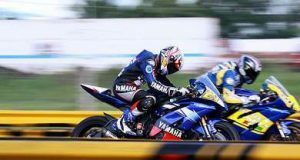 The most popular and all time favorite Imported Sports Bikes in India are Suzuki Hayabusa, Honda CBR, Yamaha YZF R1 and Kawasaki Ninja.